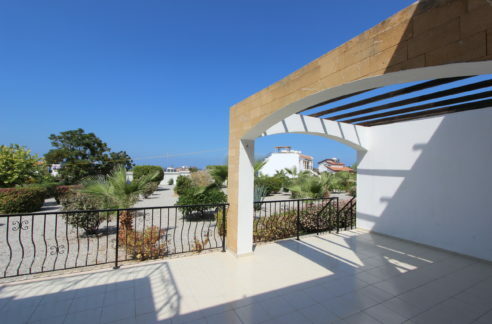 SELLING FAST – last one at this price! 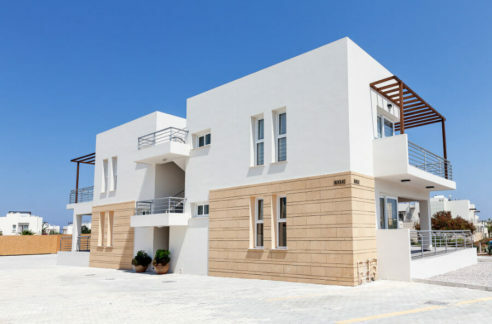 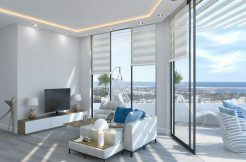 * Reserve from only £13,470 * CENTRAL FAMAGUSTA * Pay over build period * Fabulous, high quality INVESTMENT property with huge RENTAL POTENTIAL * Close to EMU – Eastern Mediterranean UNIVERSITY * SEA VIEWS from upper levels * Shared SWIMMING POOL * Onsite GYM * DISABLED FRIENDLY * Private Parking * Walk to all city facilities: Restaurants, Shops, etc * Central SATELLITE TV SYSTEM * Studio and 2 bedroom also available * Selling fast: call us now on +44 207 112 8086 or +90 548 861 0600 for viewing or NCI Inspection Trip. 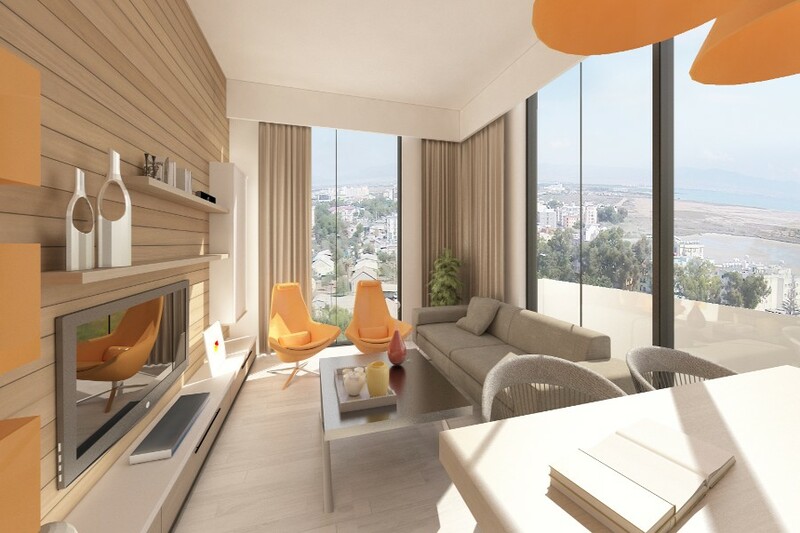 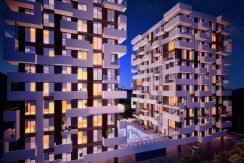 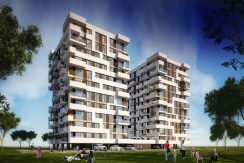 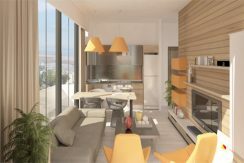 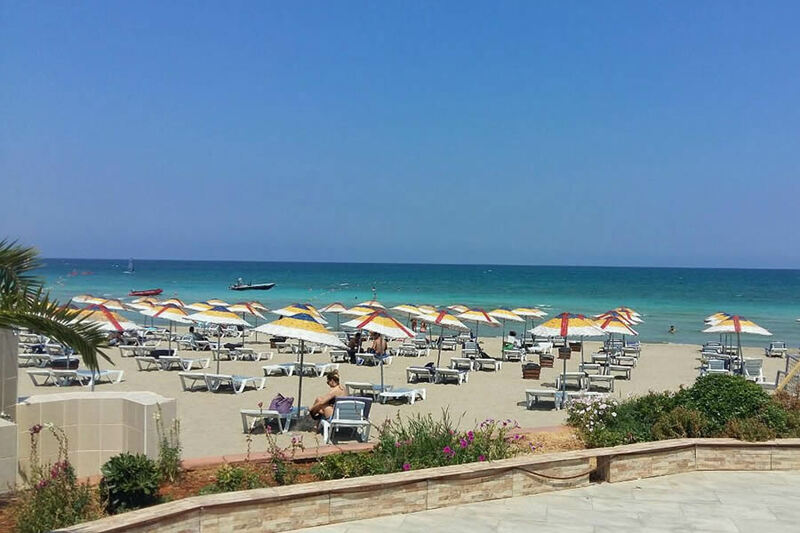 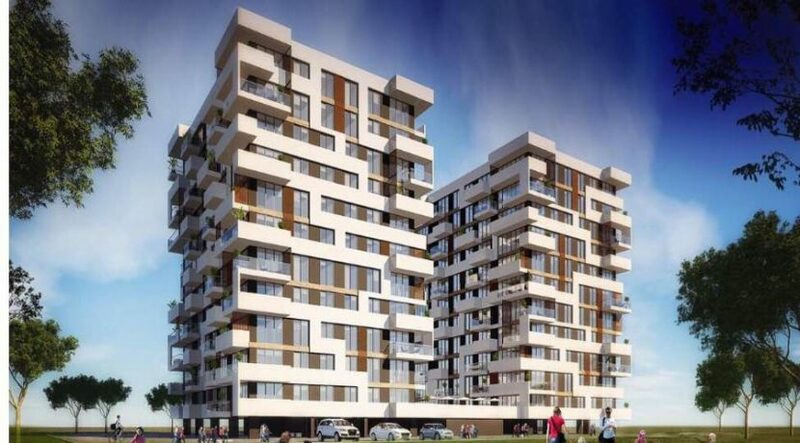 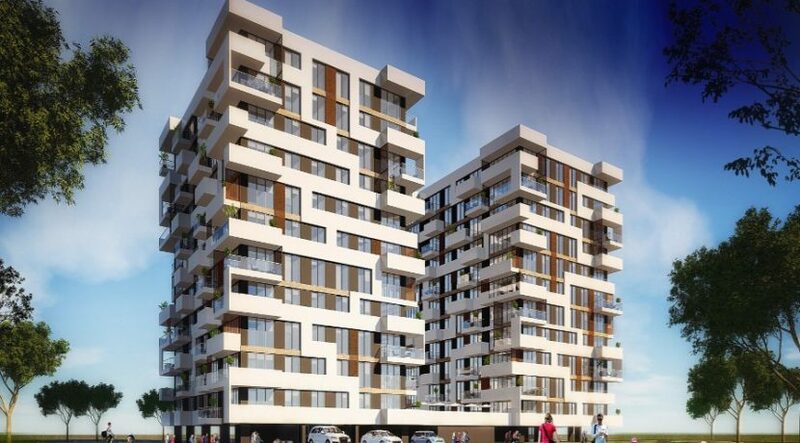 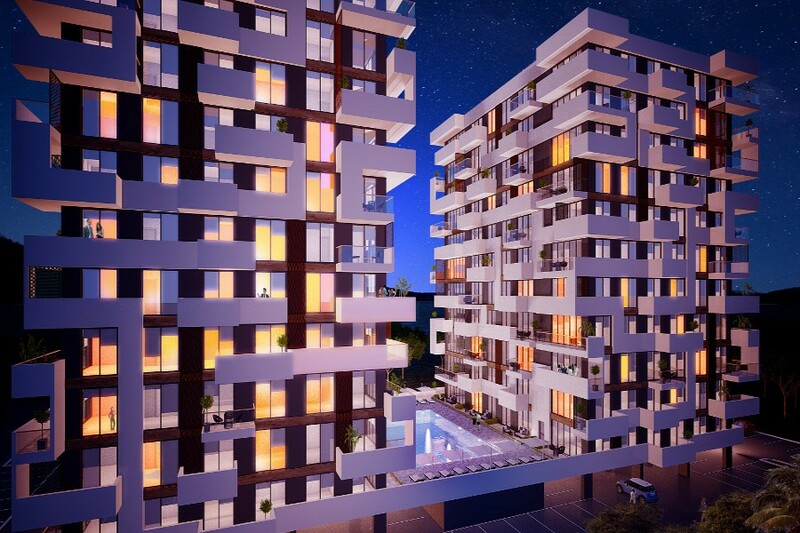 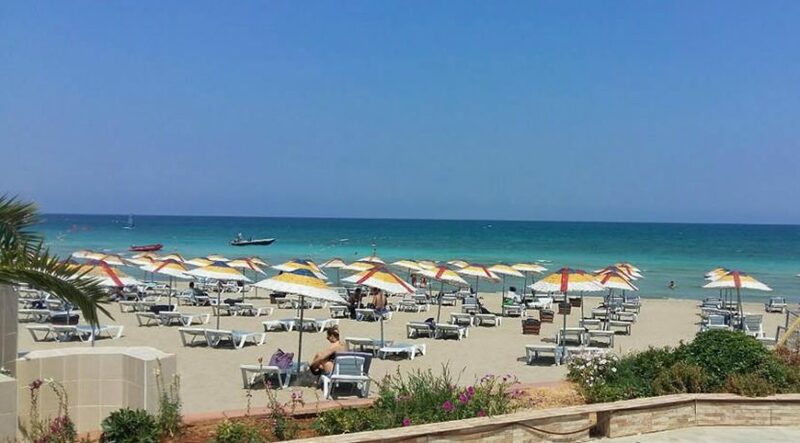 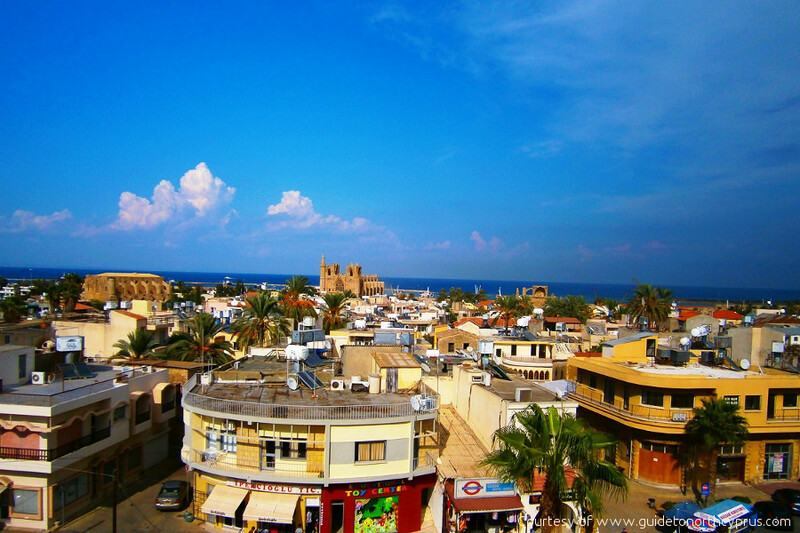 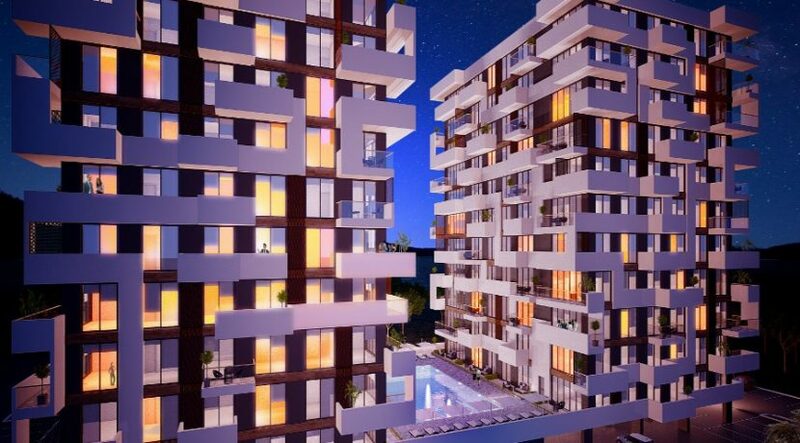 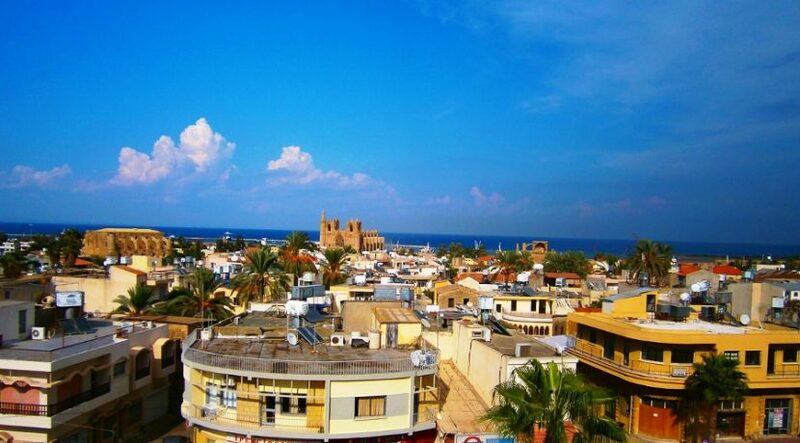 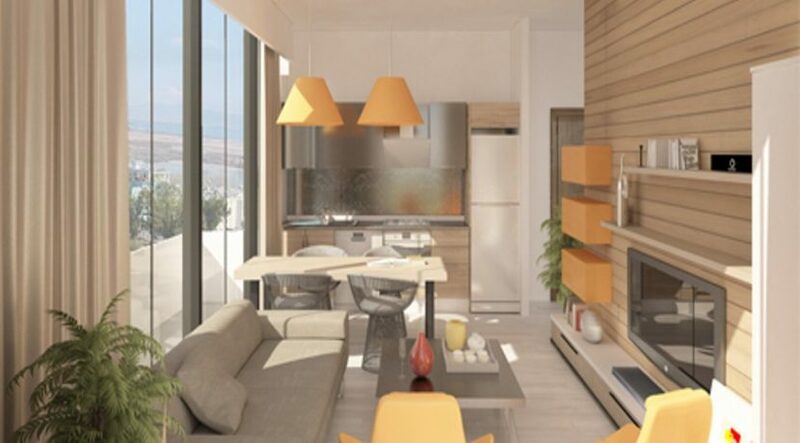 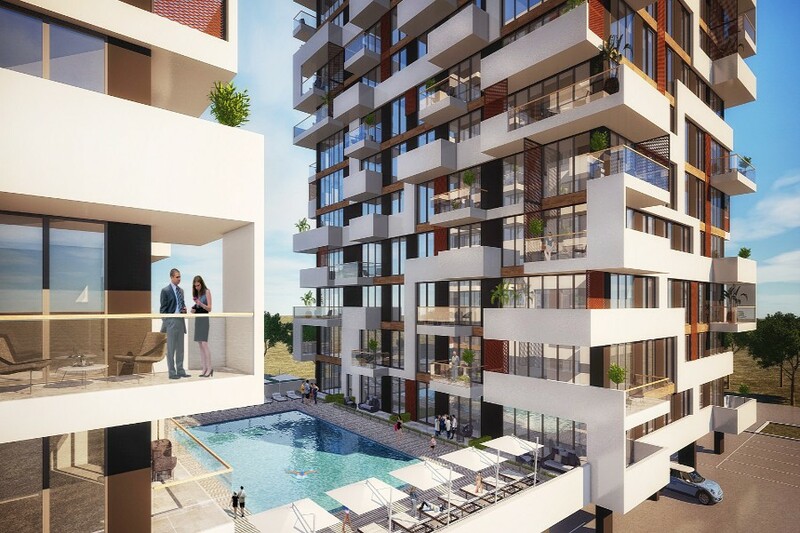 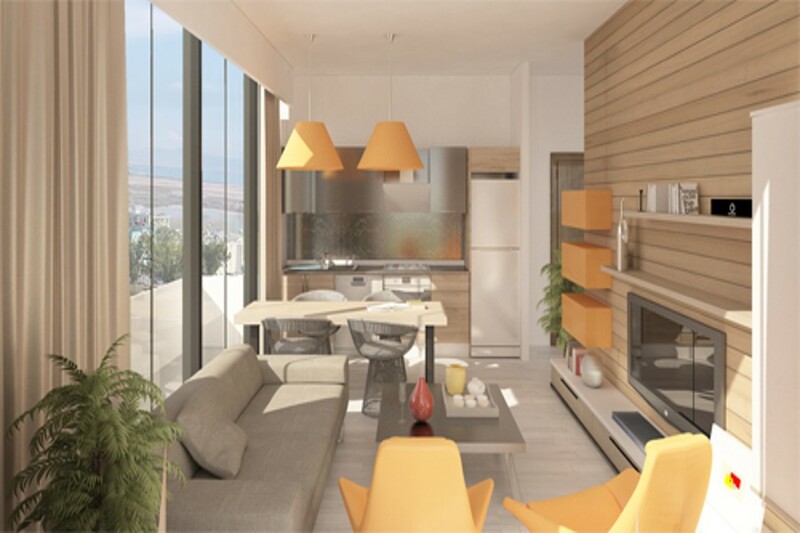 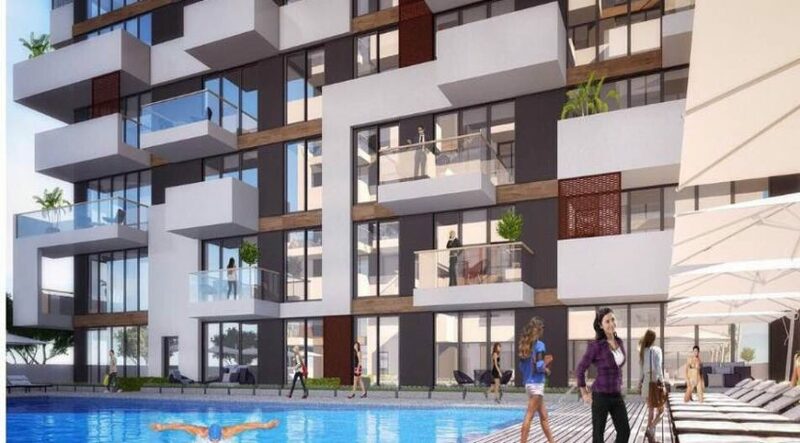 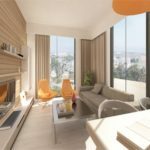 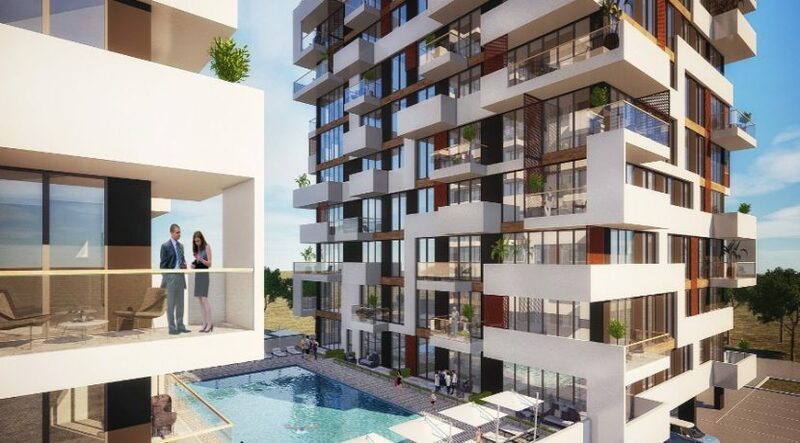 Central Famagusta Investment – quality 1 bed apartments close to Eastern Mediterranean University with swimming pool, gym, private parking and fabulous views from the upper levels. 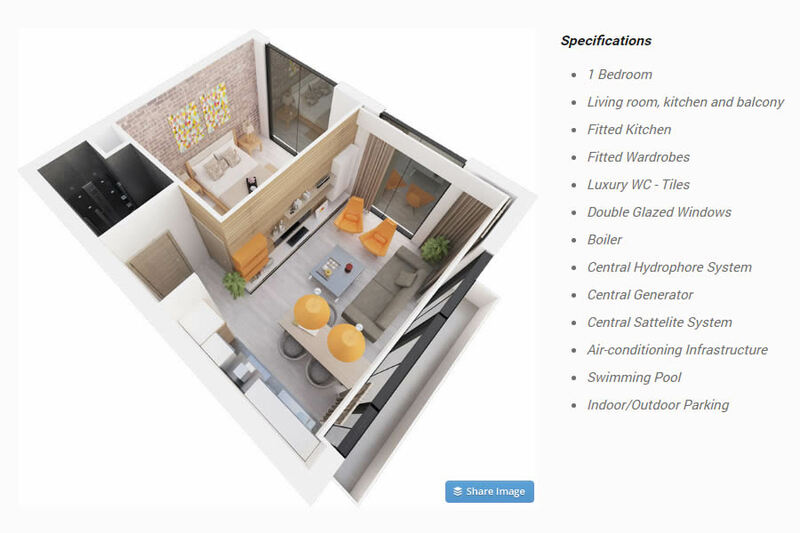 These spacious one bedroom apartments are a great entry level property with huge investment potential. 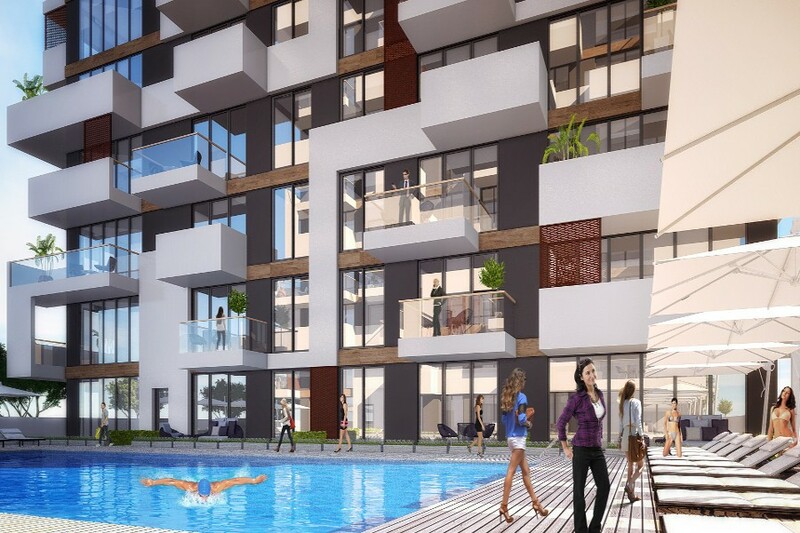 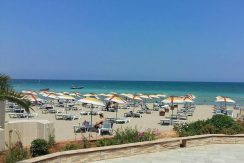 Are you seeking a city holiday property with pool, gym, private parking and a short walk to the best facilities that Famagusta has to offer? Then this could be for you. 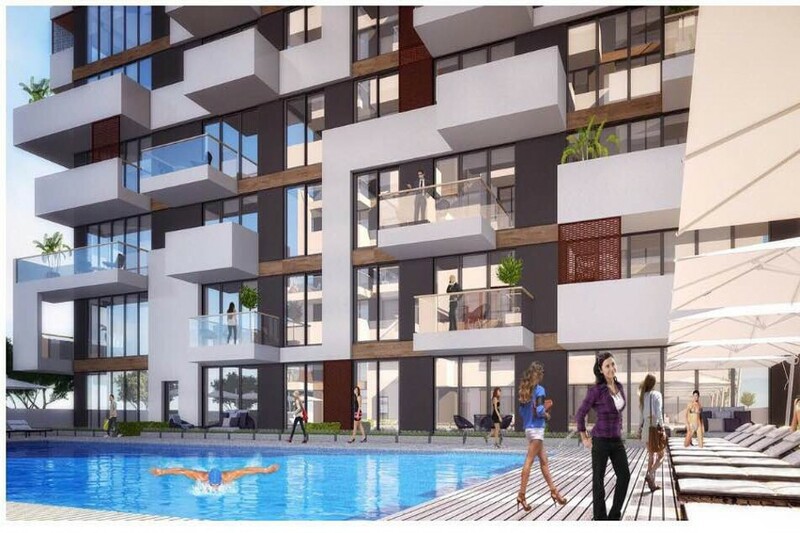 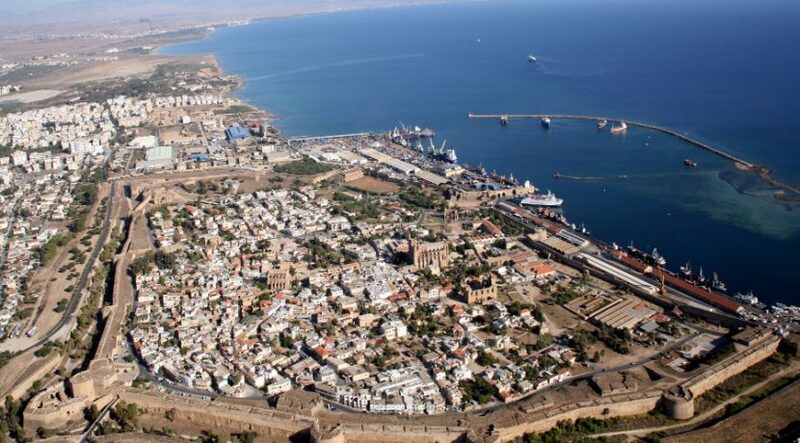 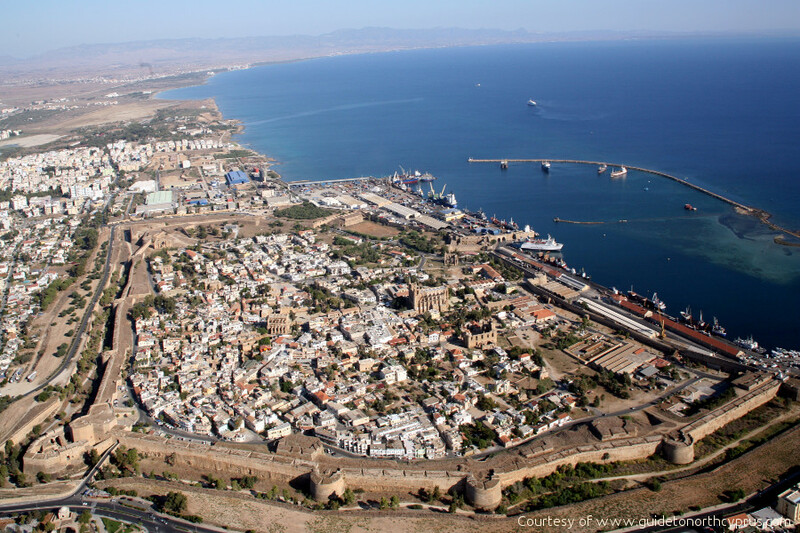 Are you an investor seeking to gain rental income and excellent capital growth? 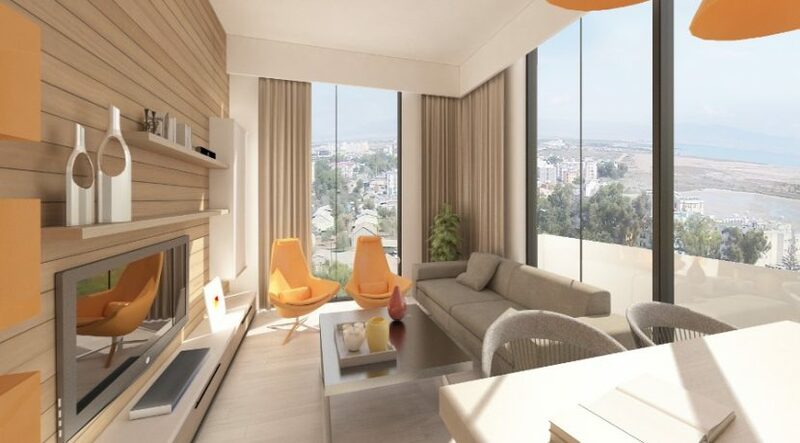 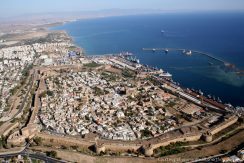 Then the location close to the University is ideal. 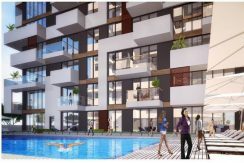 If you are a parent of a student, or an EMU student yourself seeking a pied a terre, then this is an ideal starter property.